Safety Valves Change-over valves allow uninterrupted plant availability which increases plant productivity. 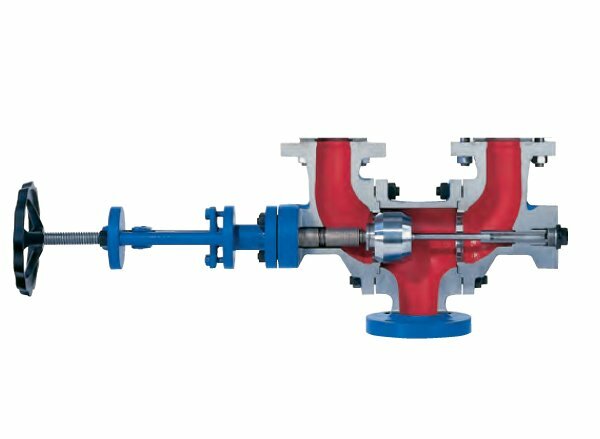 A bursting disc safety valve combination meets the highest tightness requirements and ensures controlled operation after a bursting disc bursts. Protection of the safety valve from corrosion or coatings. 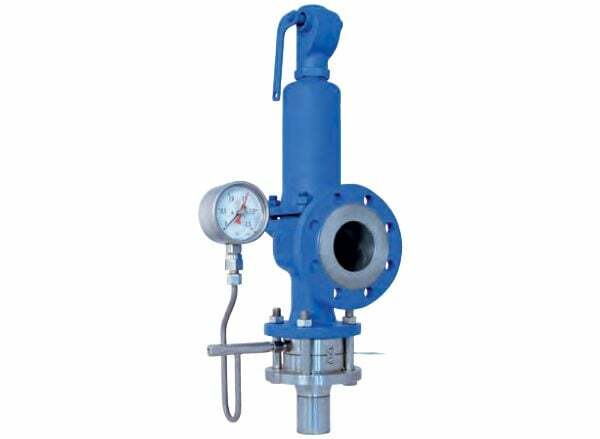 Protection from operating conditions which could impair the functionality of the safety valve. Safeguarding of the process with the highest possible tightness. To prevent a complete media loss after the bursting of the bursting disc. Avoidance of an uncontrolled shut down of a plant after the bursting of the bursting disc. To achieve cost advantages for aggressive media. 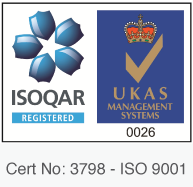 Conformance to highest tightness requirements. Combination of advantages of safety valve and bursting disc in TUEV certified connection.